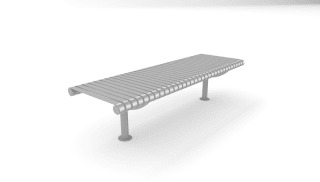 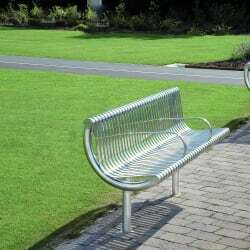 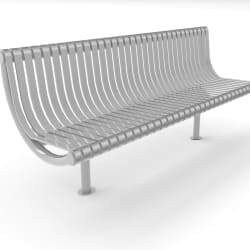 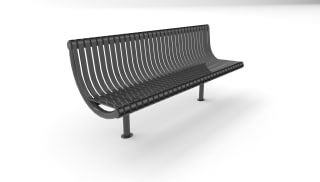 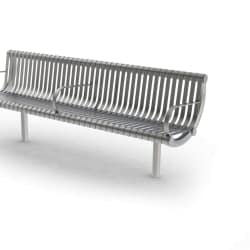 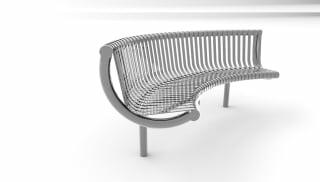 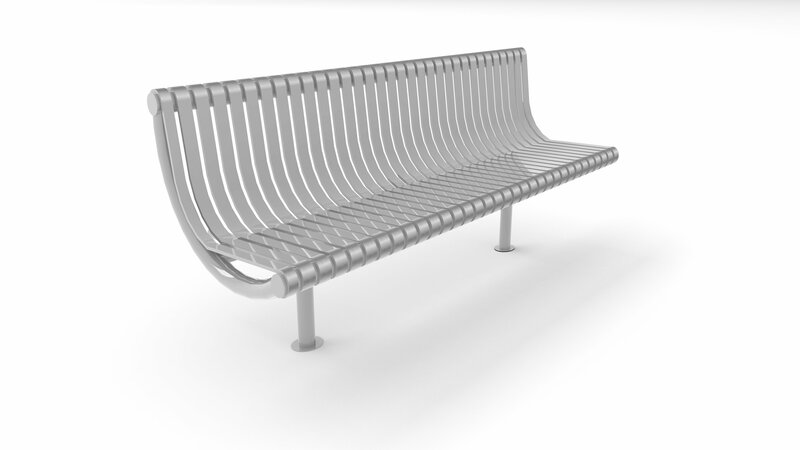 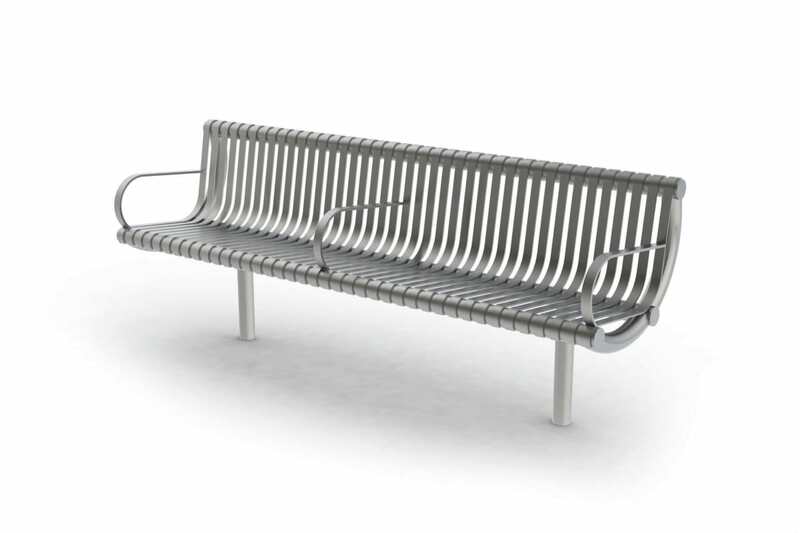 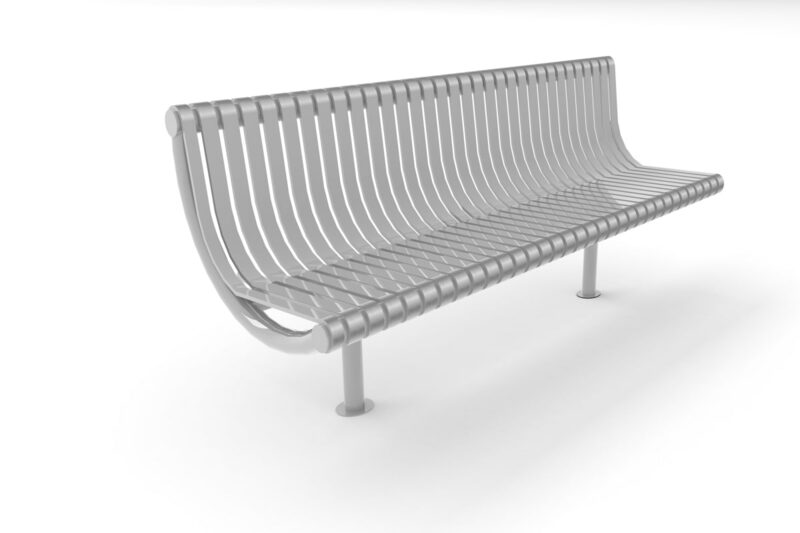 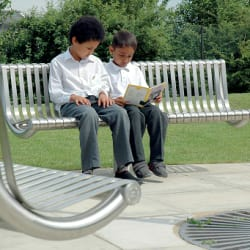 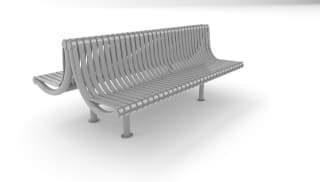 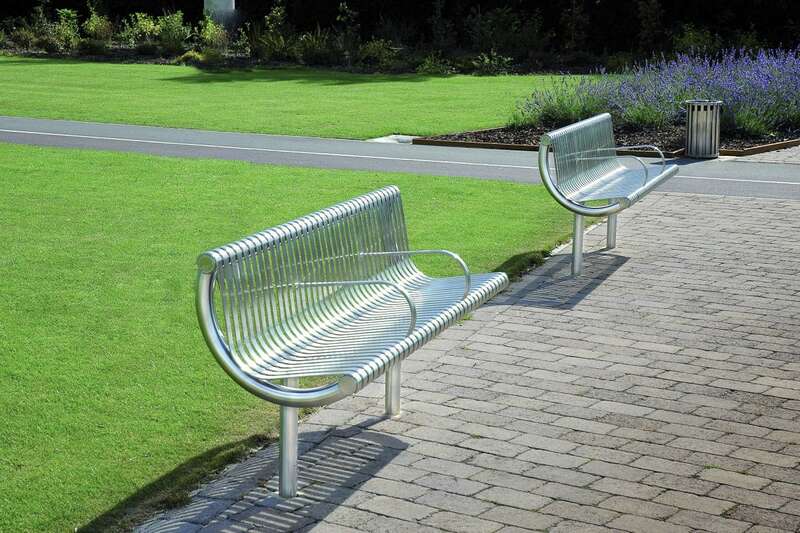 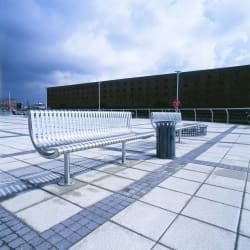 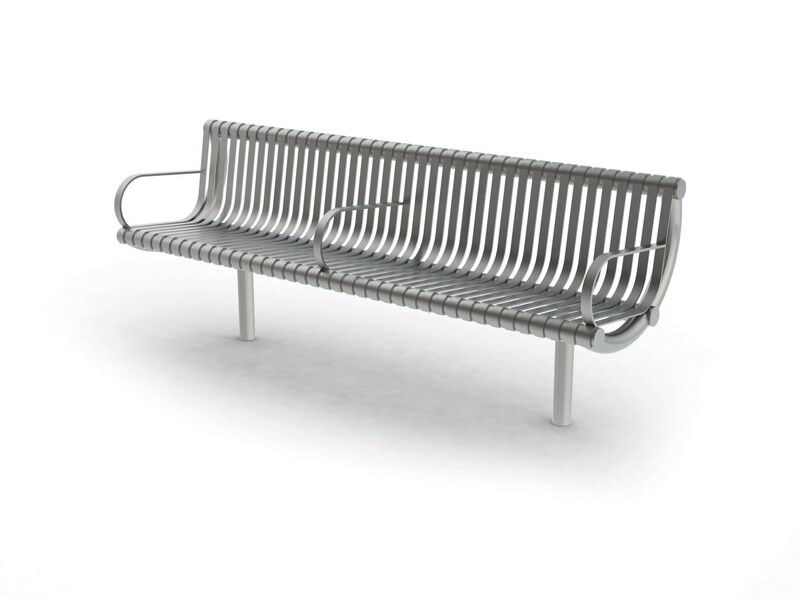 M3 Seat in Stainless Steel combines comfort and functionality, to deliver a high quality seating option for almost any type of scheme. 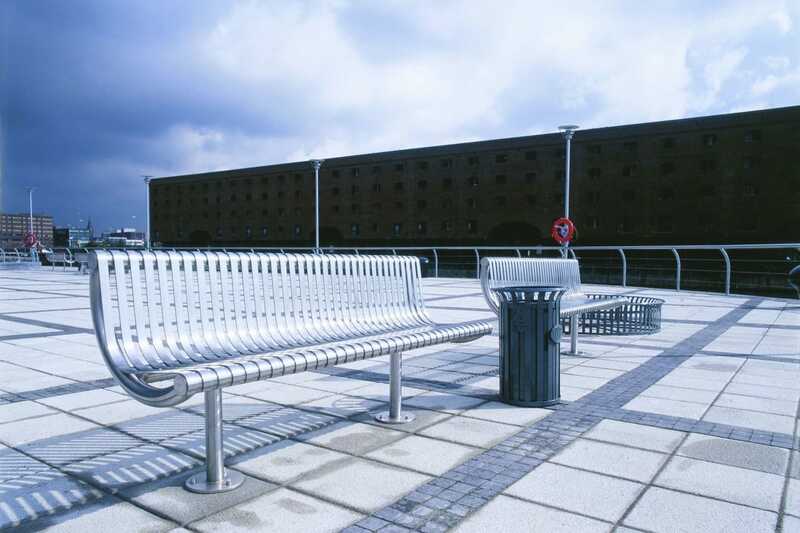 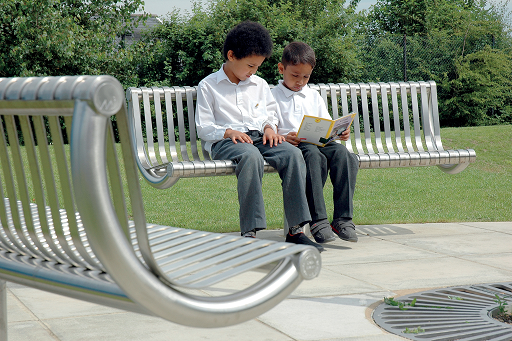 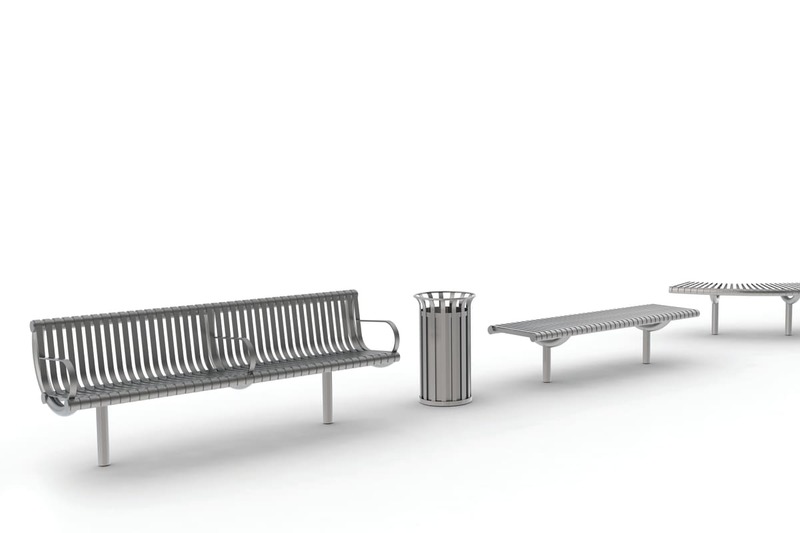 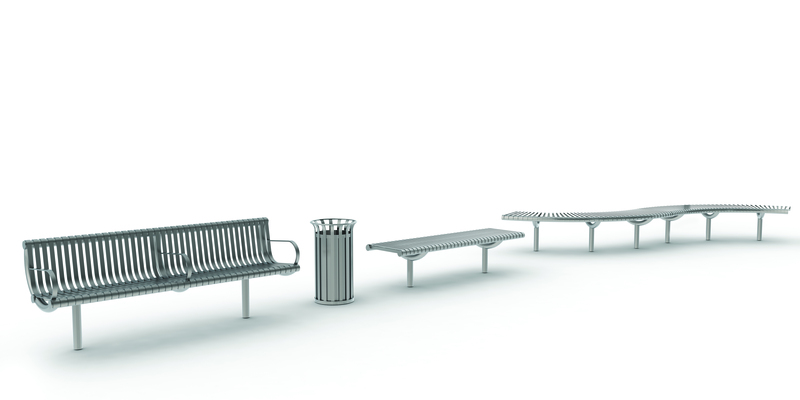 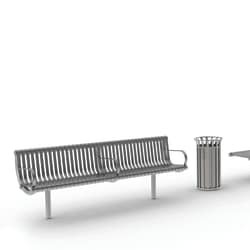 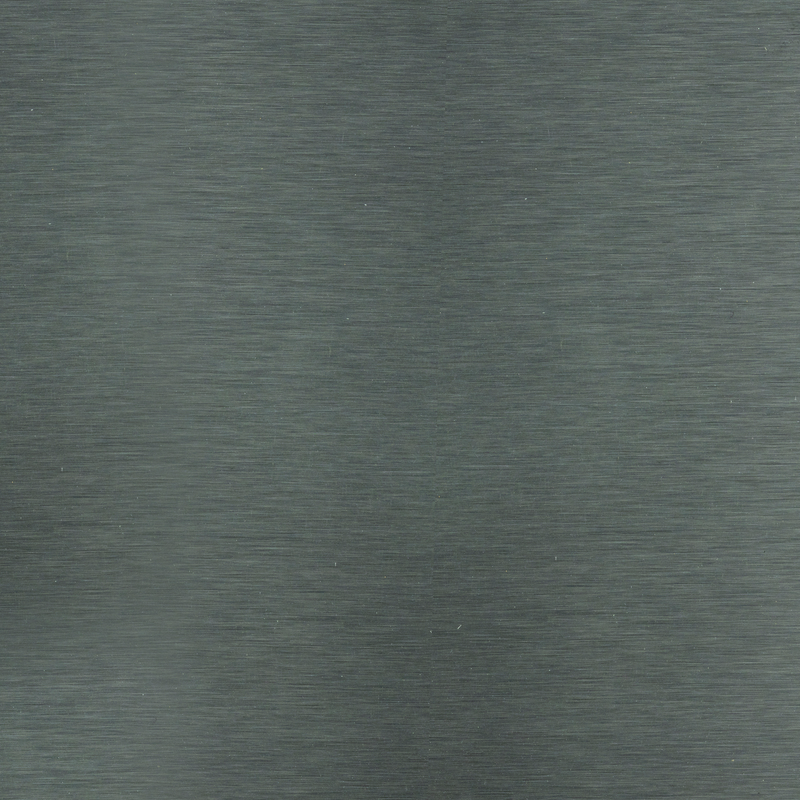 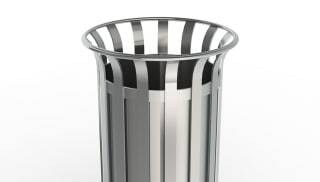 Manufactured in high quality 316L stainless, M3 can cope with the rigours of any urban environment. 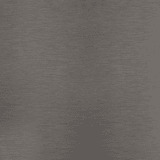 The aesthetic of stainless style also makes it a popular choice for modern schemes requiring a robust solution to match the environment.